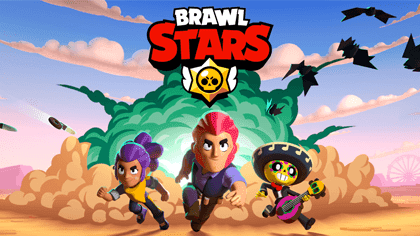 Here's a list of guides for the fast-paced multiplayer online battle arena mobile game - Brawl Stars. Available to download from the iOS App Store and Android Google Play. 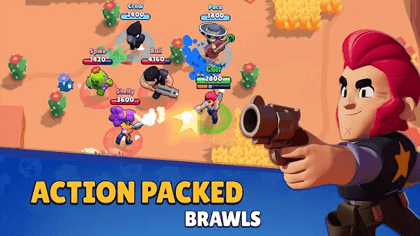 Brawl Stars is the newest game from Supercell, the makers of Clash of Clans and Clash Royale. Jump into your favorite game mode and play quick matches with your friends. Shoot 'em up, blow 'em up, punch 'em out and win the BRAWL. 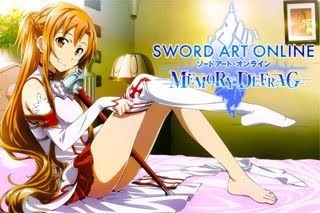 Thank You For Checking Our Guides!